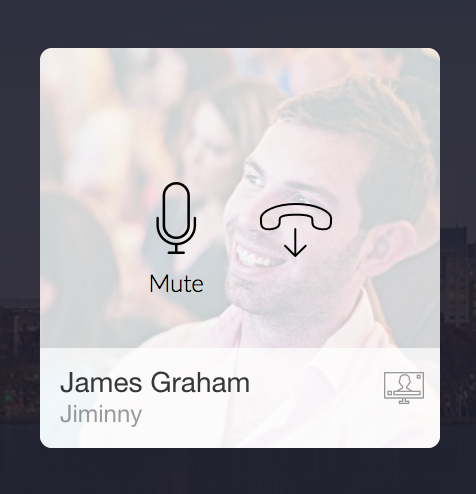 If you're a conference organizer joining over the web, you can mute all participants together or individually. This can be useful to avoid background noise or unwanted interruptions. Note: your guests can unmute themselves if they still wish to speak. Click the Mute All button once the meeting has started. You can unmute by toggling. As the organizer, you'll remain unmuted and can continue to speak. Note: if new guests join with Mute All active, they will also join as muted. Each participant can be muted by clicking the Microphone icon on their avatar. You can also mute yourself this way. If someone is sharing their screen, you'll need to minimize this first.